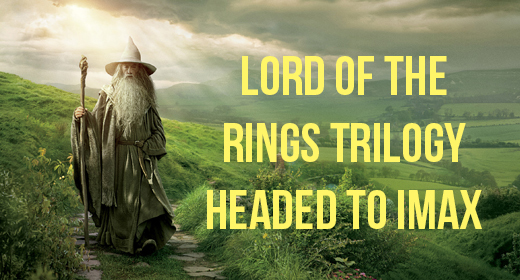 Ready to take a super high-def trip to Middle Earth? Your chance is coming up! Warner Brothers has announced that a marathon showing of the Hobbit trilogy in select IMAX theaters across the country will take place December 15. Tickets go on sale November 15, so you probably want to act quick. The first film is scheduled to start at 1 p.m., the second at 4 p.m., and the third at 7 p.m. Marathon indeed. No word yet on pricing, but I’m sure those details will drop soon. So does this sound like your idea of geek fun for the whole family? Let us know in the comments if you’re planning to attend a showing. Do You Miss Matt Smith? Tolkien: The Geek Godfather – LISTENER SUBMITTED ARTICLE! Crystal Harber liked this on Facebook.